Italia! - 05.2019 » Download PDF magazines - Magazines Commumity! A download Italia! magazine is a must-have for anyone who loves Italy! Italia! 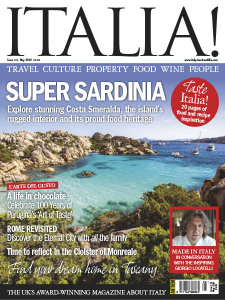 is the world's best magazine about Italian property, travel, food, wine, culture and people. 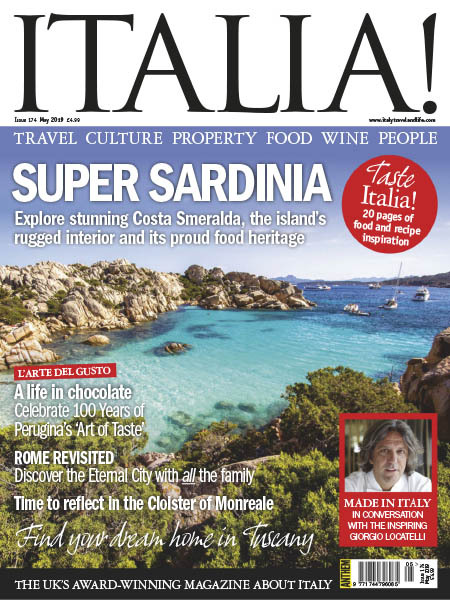 Every issue helps you get more out of your passion for Italy - whether you're looking to buy a holiday home or cook an authentic Italian recipe. Italia! magazine takes you off the beaten track and explores all things Italian from the hidden jewels, short breaks, gorgeous countryside, stunning coastlines, historic towns to the much loved tourist attractions.